Summer is in full swing - which for some means chill evenings and lazy weekends relaxing by the pool. And for others (like me and my fam) it's time to party! With festival season currently peaking, not a weekend goes by that we're not seeing our socials blown up with FOMO over some festival we're not at this year! It's a brilliant time to be alive! Our next guest mix is all about that party, and our homies Bronze Whale have crushed this next installment of Buzzzmix Vol. 28. This Austin future bass duo has been a bit quiet the first 1/2 of this year - hunkering down to work on fresh jams - including a highly anticipated unreleased remix of "Slow Burn" by Crywolf - which you can only currently hear on this mix! Bronze Whale wants all of us to get lit, it's 100 percent made for hot nights in the club where we can dance like crazy and even throw the occasional trap arm! 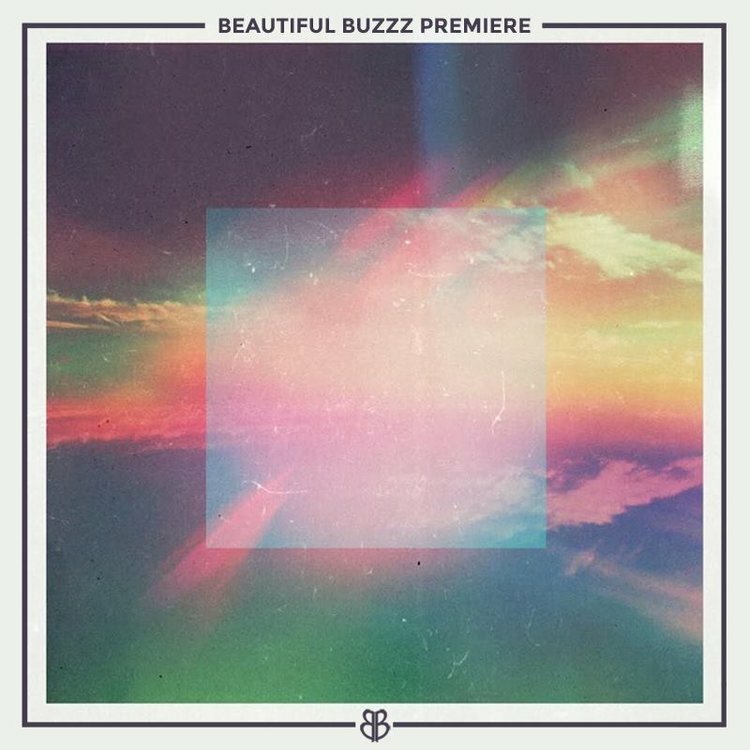 Grab a free download of Buzzzmix Vol. 28 HERE!